"I'm not the first to do it," the actress said of balancing work and family life. The actress on the feedback her family received after shooting a pilot for a reality TV show. 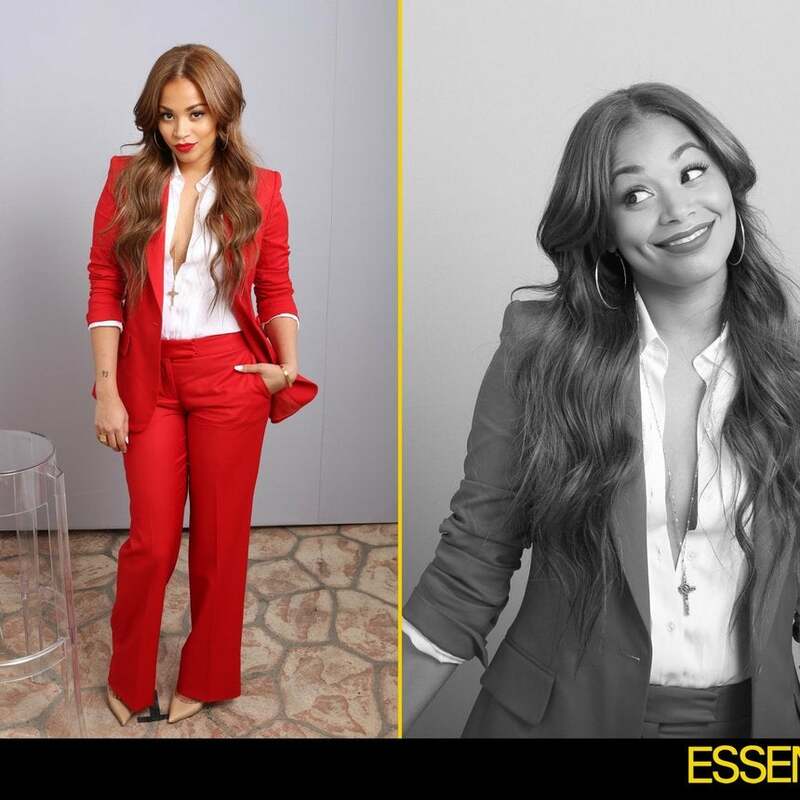 Tia and Tamera reveal how they deal with critics and their thoughts on adding girls to the family. ESSENCE Poll: How Do You Feel About the Current Season of 'American Idol'? After 12 seasons and multiple shake-ups at the judges' table, are you still tuning in to American Idol? 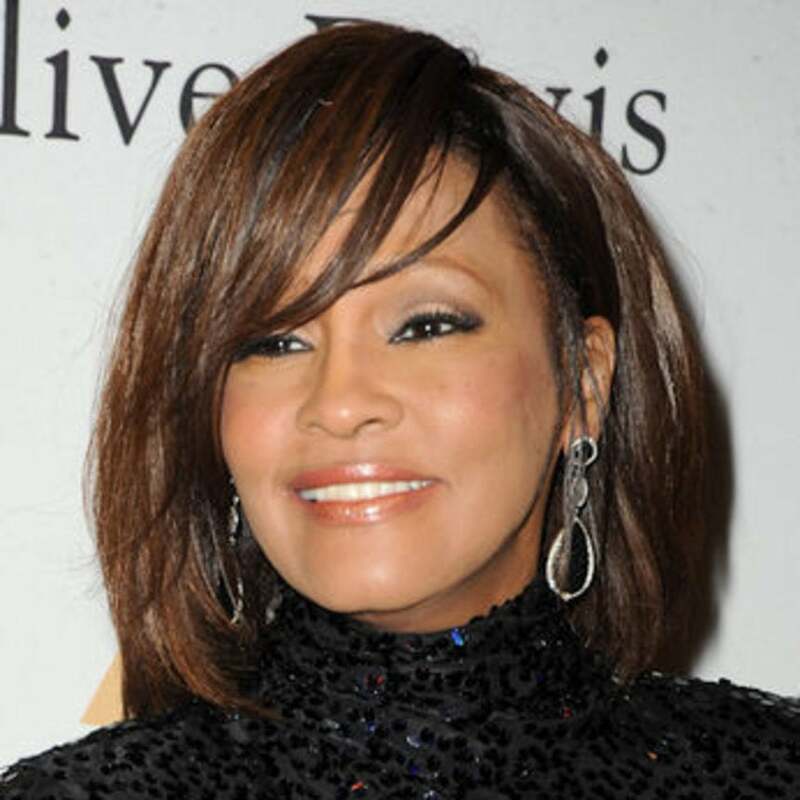 The FBI releases investigation files on behalf of the late singer. 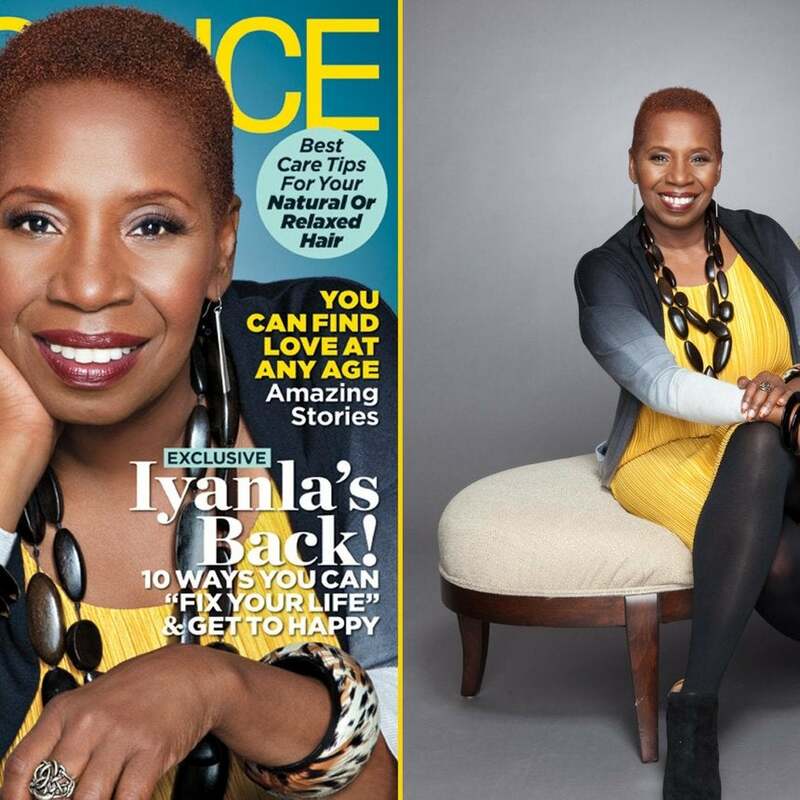 EXCLUSIVE: Will Iyanla Vanzant Have DMX on 'Fix My Life'? Vanzant says her most challenging intervention is "coming up on our new season." The Think Like a Man star is famously vocal during Wade's games. "It's a very honest album," Rowland says of her upcoming fourth studio project. Meet co-founder and chief strategic officer at Roscoe Labs, an app developer responsible for mobile TV app Roscoe.tv. Meet the co-founder and co-president of Hoseanna.com, an automated delivery service of pantyhose for women of color. The hautest bags, jewels and heels to hit the pavement this Fashion Week. Keke Palmer is set to join Lil Mama and Drew Sidora in VH1's upcoming TLC biopic. 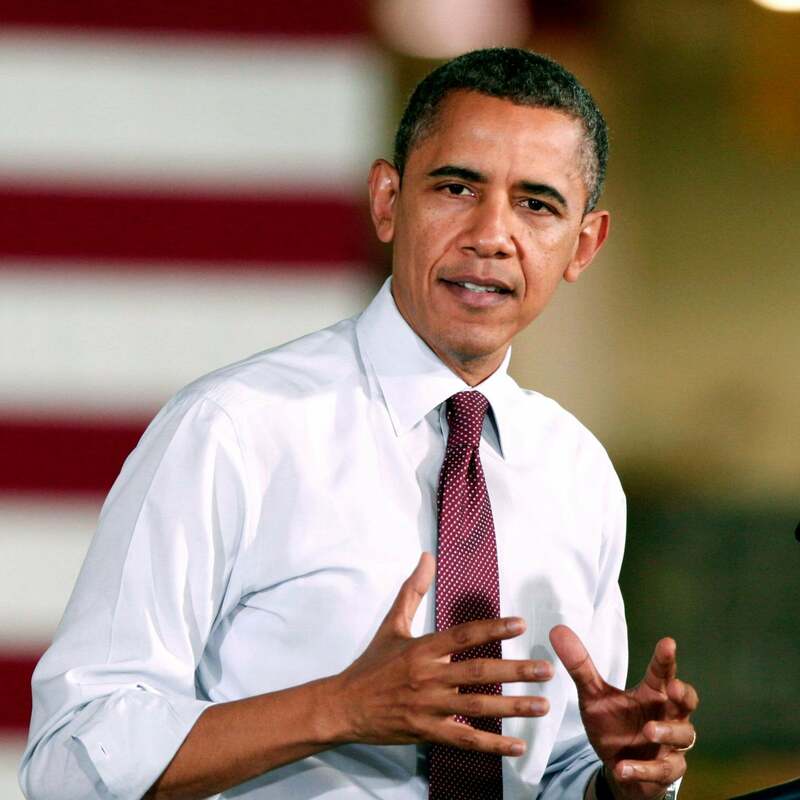 President Obama is scheduled to deliver the commencement address for Morehouse College's class of 2013. 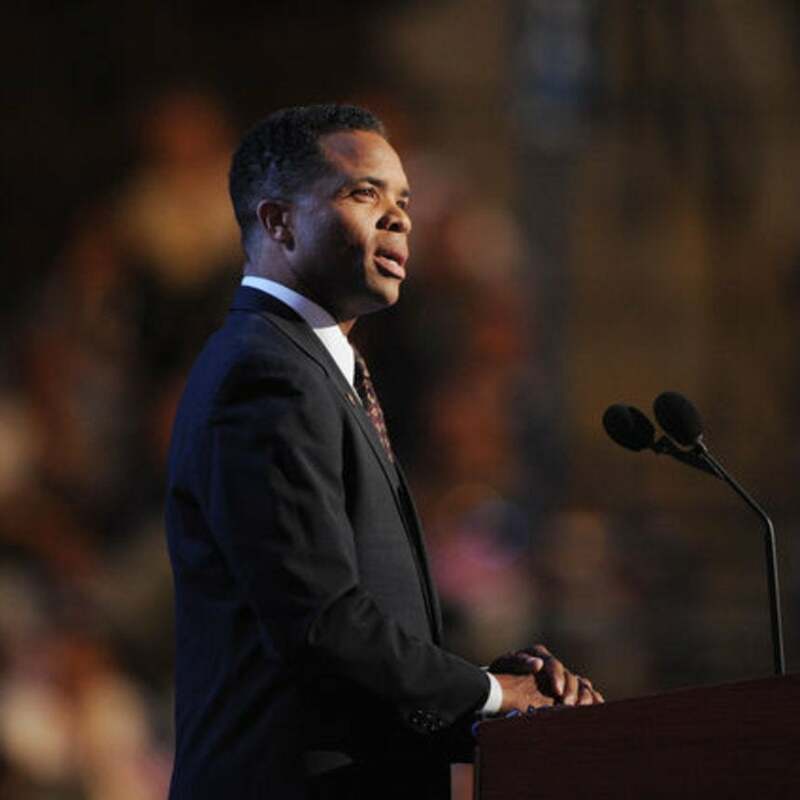 Jesse Jackson Jr. and his wife Sandra face federal charges related to misusing campaign funds. Diddy uses Instagram to debut new Sean John collection. 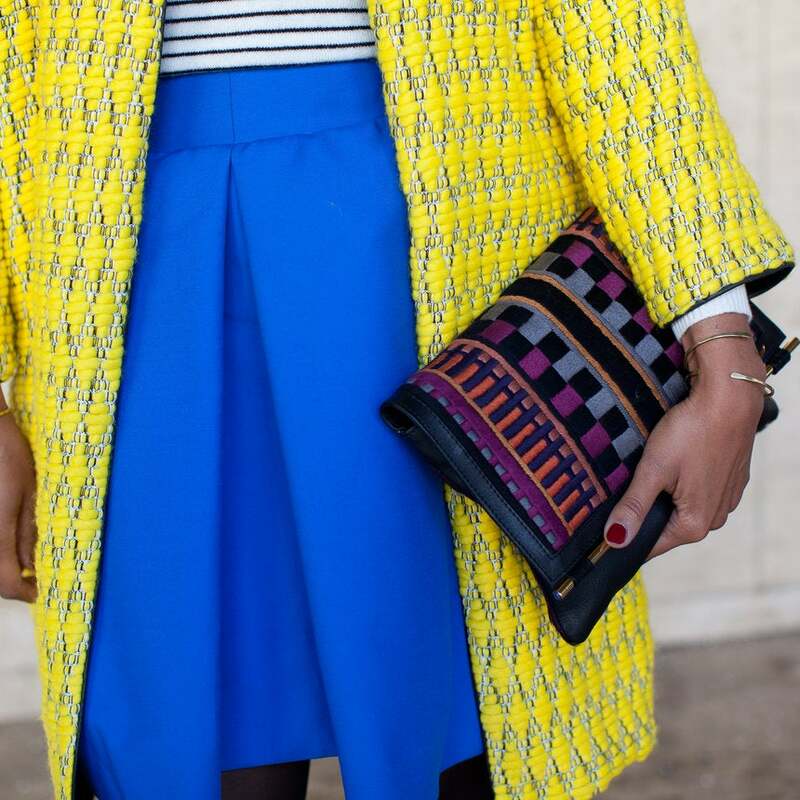 Get a behind-the-scenes glimpse of celebrity fashionistas during thier busy New York Fashion Week schedules. 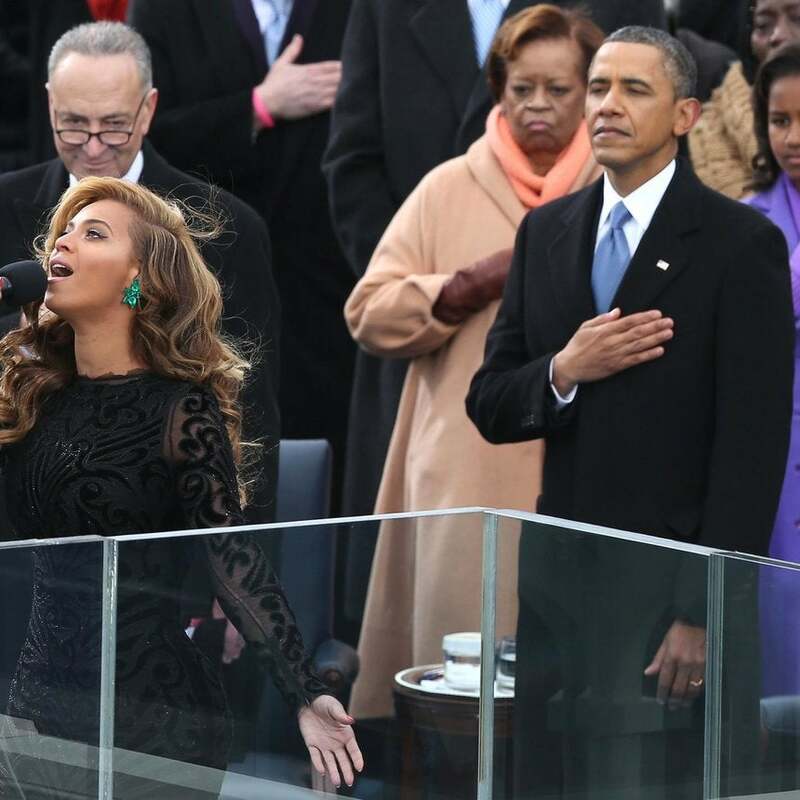 Beyoncé performs the National Anthem at President Obama's inauguration ceremony. 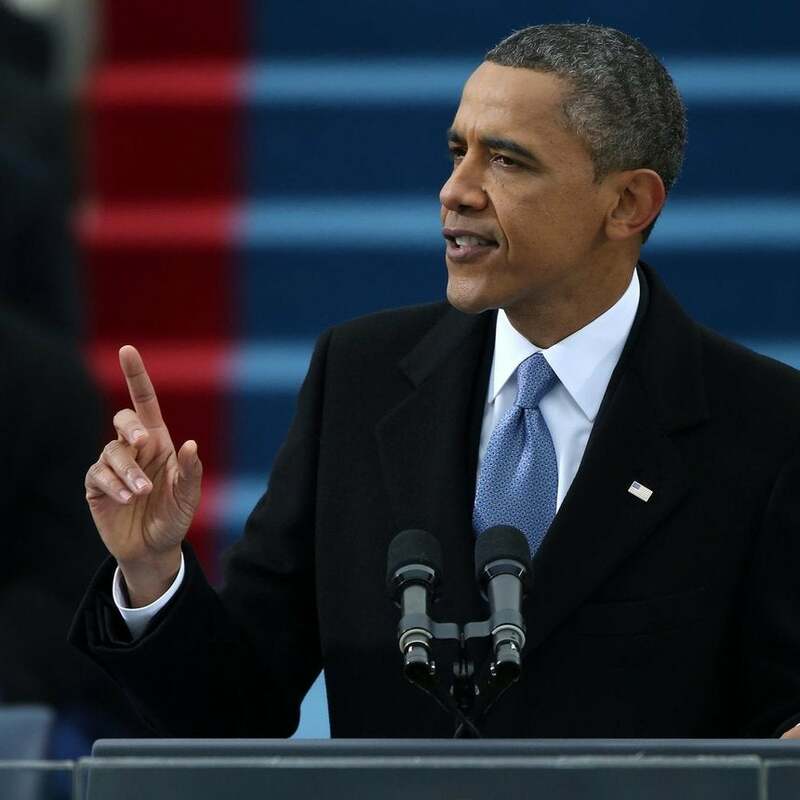 President Barack Obama is sworn in for second term. 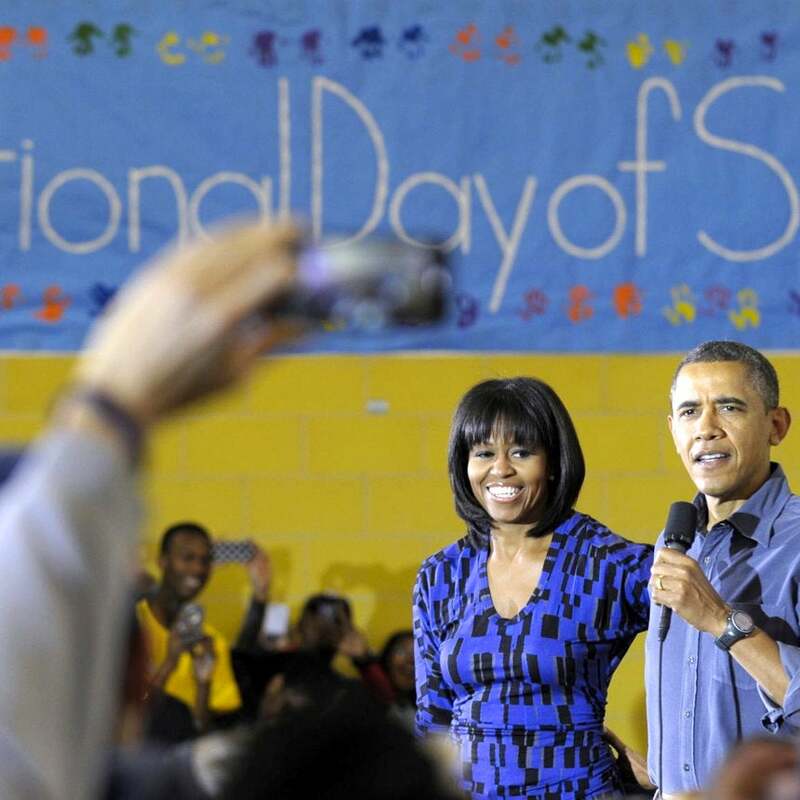 President Obama says he loves Michelle Obama's new bangs.